InvariVision identifies videos previously uploaded to a database that are similar or identical to the video sample the client wants to search for. The software identifies duplicate copies. The copies are identified even when color schemes are changed and/or resolution of the video is low quality. Same as Google or Bing search for text, TinEye – for pictures, and Shazam – for music, InvariVison processes videos and conducts reverse search of the database to find full or partial copies of videos. The system that became the basis for InvariVison, emerged as a side-product of technology built for autonomous robot navigation technology. 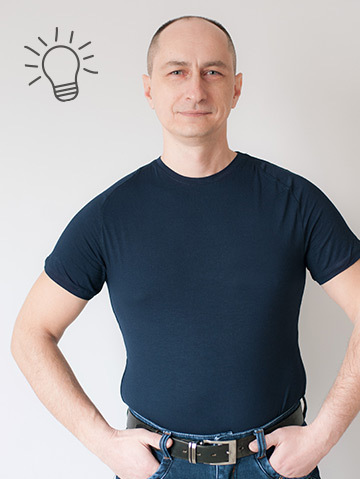 The creator of AVM (Associative Video Memory) video search algorithm, Dmitriy Yeremeyev, realized that this side-product can be successfully applied in reverse video search of video databases. 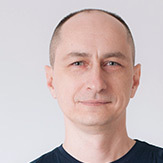 InvariVision company was established in 2013 when Dmitry was joined by Maksim Kamensky, a software developer and a producer of successful PC video games, and by Aleksandr Krisak, an expert in UNIX-systems. In 2014, the technology was further developed and now could be applied in monitoring video advertisements on Internet and Television. In 2016, the InvariVision team took part in EECVC 2016 Conference with paper topic “Applying Image Matching Algorithms to Video Recognition and Autonomous Robot Navigation”. In the same year, the team won the third place in the Best Start-Up Contest conducted by CRDF Global. We are a small, yet ambitious, team. We were able to create a multifunctional tool which can be applied in a variety of settings where the need to identify videos exists. We continuously improve our product and adapt it to the needs of our clients. Software developer since 1995. He started as a developer of multiple telecommunication projects, mathematical analysis, and multichannel audio data processing. 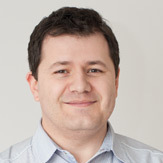 Being an expert in mathematical modeling and system analysis, he has extensive experience in software development optimization. Developer of three successful video games for PC, launched worldwide by Codemasters, Ubisoft, 505 Games and Aspyr, that sold over one million copies: “Soldiers: Heroes of World War II”, “Faces of War” and “Men of War”. He was the producer of the latter—one of the most successful games of the series. 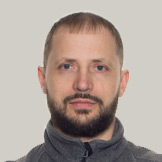 Dmitriy has 10 years of experience in the field of computer vision for autonomous robot technology. Inventor of AVM (Associative Video Memory) video search algorithm. 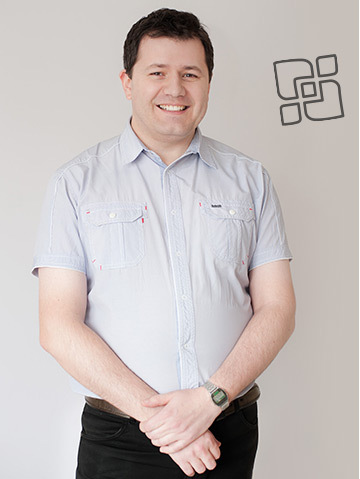 He took part in the development of software for nuclear power plants of Ukraine. Creator of RoboRealm Navigator. The modules of these autonomous robot navigation technology work by analyzing visual input and are sold worldwide. Expert in UNIX systems. Has a vast experience in solving problems related to system programming in Linux (control and synchronization of processes, network exchanging, distributed file systems, etc). Participated in software development for nuclear power plants based in Ukraine.